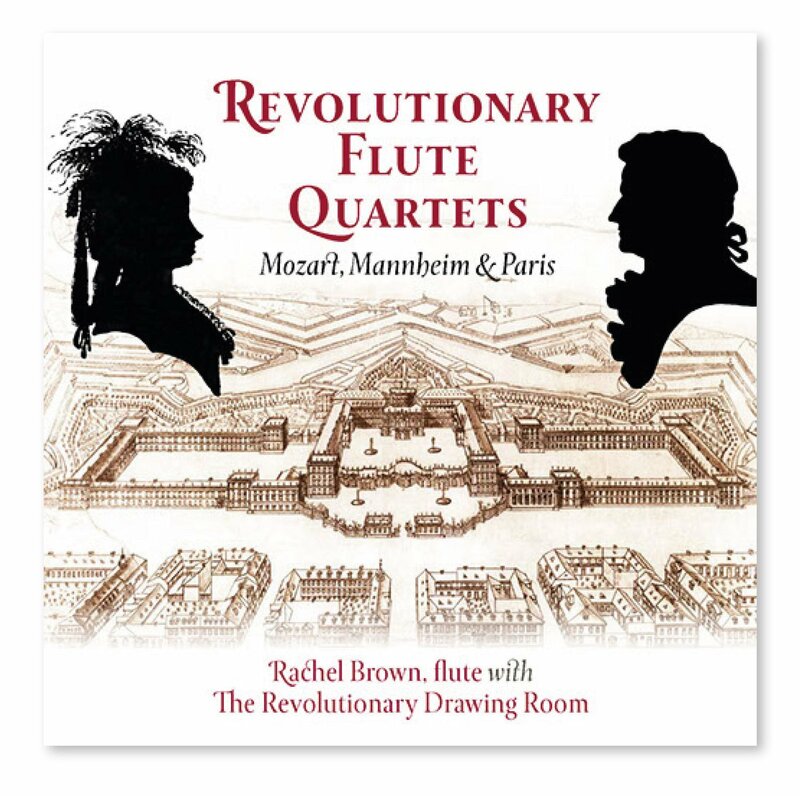 Flute Quartets buy Mozart and his contemporaries in Mannheim and Paris. Rachel Brown and the Revolutionary Drawing Room play on original instruments. 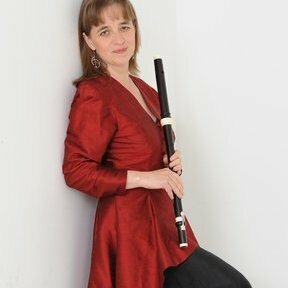 Flute Quartets by Mozart and his contemporaries in Mannheim and Paris. Performed on original period instruments at A 424. (with link to CDBaby website - but this can only be set up when the actual cds are produced and shipped to the States in about 3 weeks time).